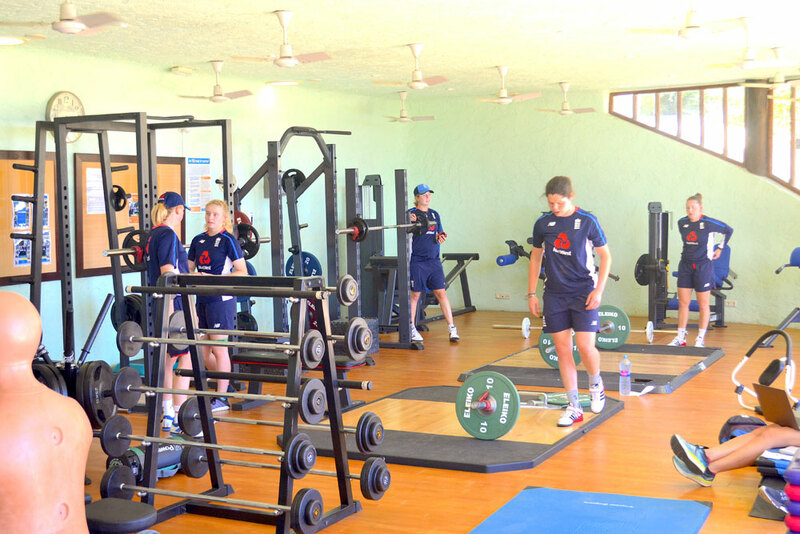 To find out more about ECB England Women click the logo. 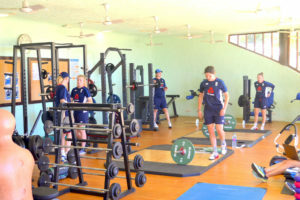 "The training camp of the England Women's Senior Academy (EWSA) is part of the programme designed to support the players whilst they take the next steps on their journey towards international cricket and honours. The EWSA is in place to enhance the skills of players to ensure they are equipped to perform for England on the international stage, to enhance their development and help them become more effective performers. To have been selected to host the EWSA, as part of their training programme, is a great honour for all at the resort." Desert Springs is easy to reach from the UK, thanks to three international airports. 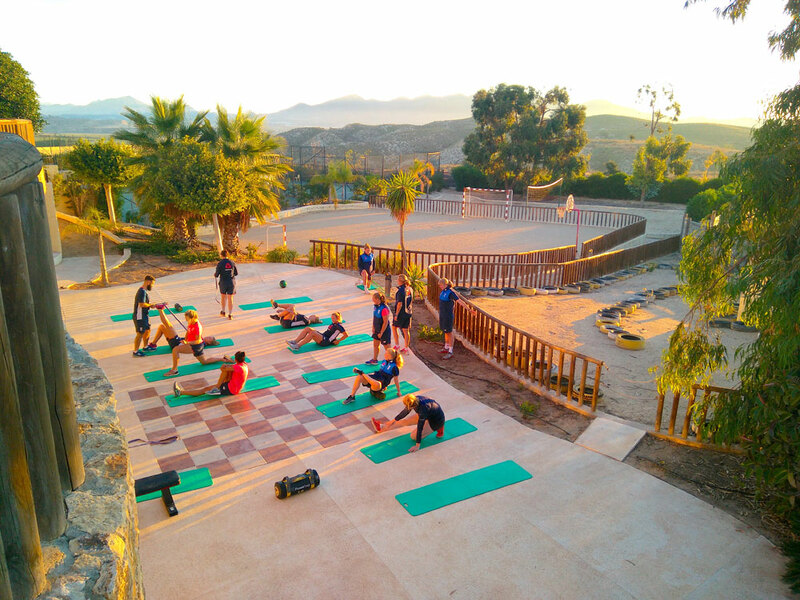 They are: Almeria Airport, around 40 minutes away by road; Murcia Airport, 80 minutes by car, and Alicante Airport which is a drive of less than two hours. Airlines currently flying to the region from the UK include British Airways, easyJet, Monarch, Ryanair, Jet2, Jetair Fly and Thomas Cook. Accommodation is provided in the apartments, townhouses and villas available for holidays and short breaks at Desert Springs. Meals are served in the resort’s Croc Restaurant, part of the family-friendly Crocodile Club that is geared up for a wide variety of leisure activities and the award winning El Torrente Restaurant at the Club House. 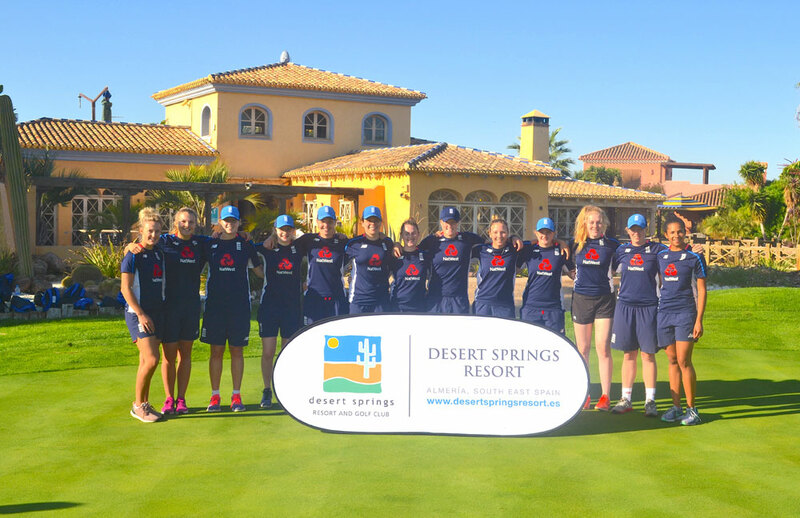 a golf academy whose PGA qualified teaching professionals cater for several international teams, for the women’s elite squads of the Golf Union of Wales and for many of the English County Union’s elite squads; PGA European Tour, PGA Europro Tour and LET players. Desert Springs Resort was awarded Best Golf Resort for Groups in Europe by the 2016 European Group Travel Awards (EGTA). The Indiana Course at Desert Springs Resort has also been recognised as the 6th Best Golf Course in Spain, based on the reviews of players who rated the course on the Leading Courses website. Out of the 345 courses present on this ranking the Indiana Course at Desert Springs occupies 6th place with a score of 8,8/10, and awards Desert Springs Golf Club with the “Outstanding” badge. This distinction is only given to the best 10 courses in the country. 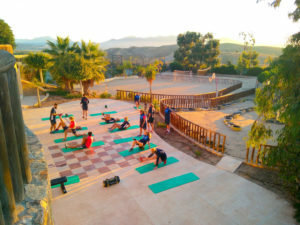 Desert Springs Resort has been awarded the Daily Mail Best Almeria Award and the Bentley International Property Awards for the Best Spain Development and Best Architecture, as well as the Spanish National Madera Verde Prize for Environmentally Sensitive Development & SICTED award for the distinction of “Commitment to Tourism Quality”. El Torrente Restaurant has received the New Millennium International Gastronomy Award for the Tourist, Hotel and Catering Industry. This award was created by the Trade Leaders Club with the aim of distinguishing companies from all countries, for the outstanding quality of their products or services. Desert Springs Resort takes it name from the region’s desert microclimate, which is unique in Europe. It has the warmest winter weather on the continent with an annual average of more than nine hours of daily sunshine and maximum daily temperatures of between 16°C (60°F) and 30°C (86°F) throughout the year. Annual rainfall is less than 200 mm. The Almanzora’s coastal waters are among the cleanest and warmest in Europe, attracting both fish and diving enthusiasts. 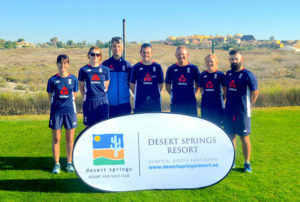 A typical example of the apartments at Desert Springs Resort where The England players and team officials were accommodated.